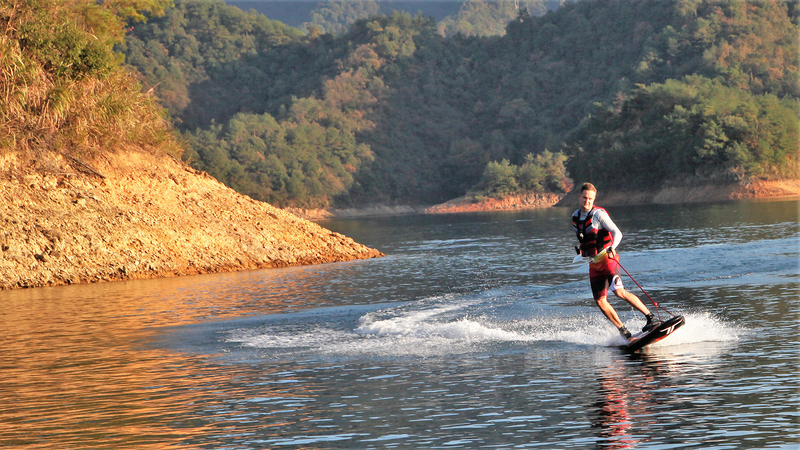 to get that adrenaline rush, you can get the action of any water sport with Torque Jet Boards™, on our electric powered surfboards. Watersports are my passion. I grew up surfing the beautiful North Coast beaches of New South Wales, spots such as Byron Bay, famous for being the easternmost point of Australia. There is an excitement in pushing the limits on the water. I have been traveling throughout Asia and Europe for both business and pleasure… there are thousands of amazing beaches, lakes, rivers and gorges, but without waves, it can become mundane. Now we don’t need waves, now surfing can be accomplished anywhere, anytime, and in any weather condition. If you love to surf then you already know that on many occasions Mother Nature fails to create the ideal conditions needed to catch that perfect wave. And if you have always had the urge to learn the sport, but you don’t have the time or opportunity to get to the beach, Torque the motorized surfboard professionals, have a fast forward approach to conquering the art of catching waves. 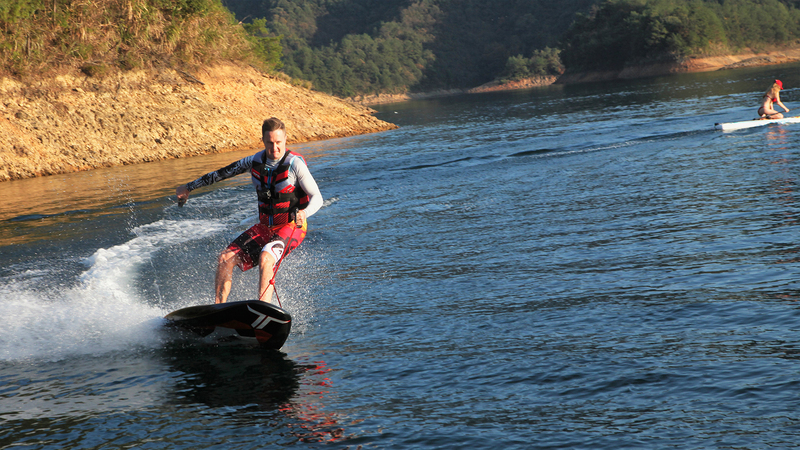 Awesome moves done out on the ocean can now be done on our new electric jetsurf machines, regardless of location! Battery powered surfboards are here to stay and they will only become better as the battery technology improves over time. 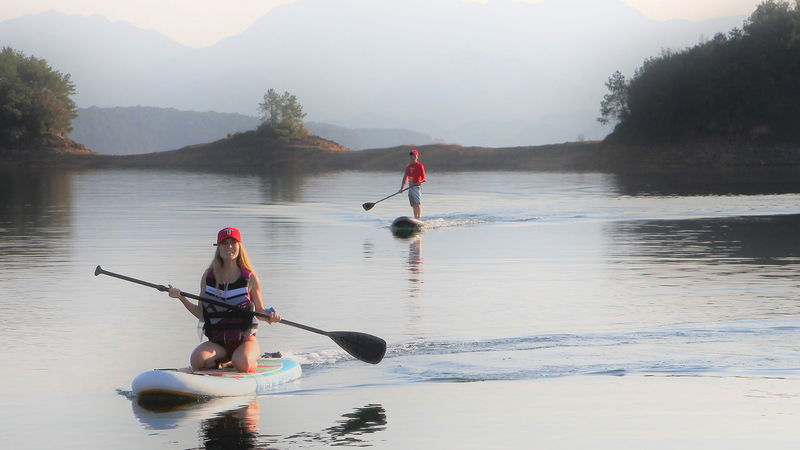 Our Jet Tracks, which are flotation buoys placed on the water (Jet Track System™), are used to optimize the fun and add a competitive edge to the sport. They come implanted with a GPS system that serves a multitude of amazing functions. One such function is the ability to record your lap times around the track. Your fastest speed, average speed, and your riding skills can all be uploaded onto our free app where you can then open the “World Leader Board” page and view your “World Ranking”. So now anywhere you go, you can engage with like-minded Jet Board riders, compete with peers, and build your own personal skill level! We have truly created a sport that is fun and affordable for everyone. Come and join us, we will have an electric or petrol powered surfboard near you!! !